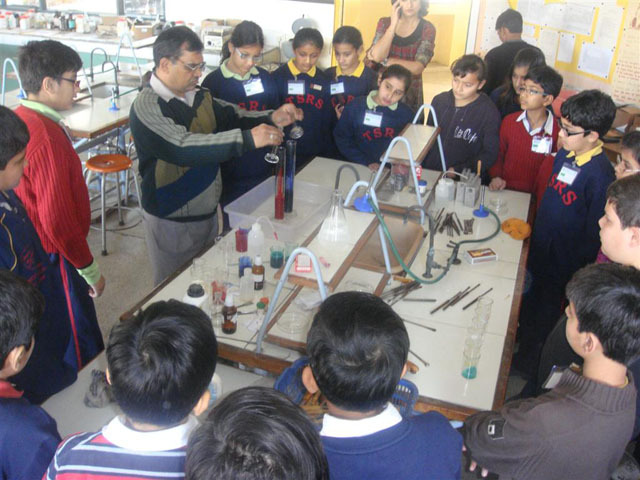 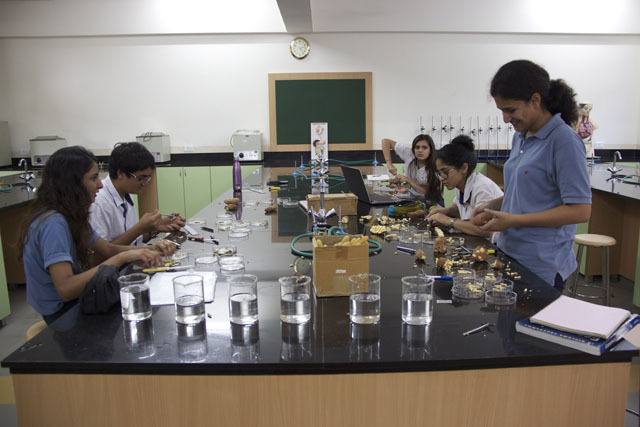 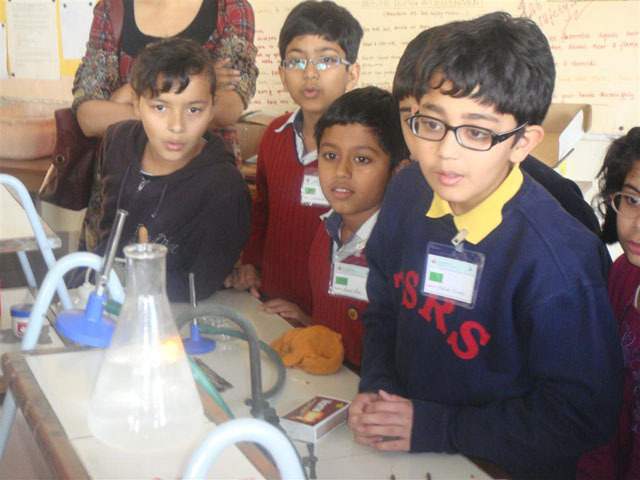 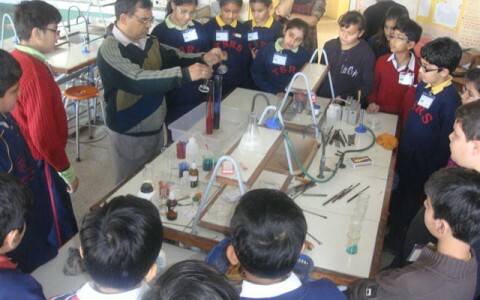 There are well-equipped laboratories, fitted with LCD projectors, for Chemistry, Physics and Biology, as well as Computer laboratories for middle and senior Computer classes. 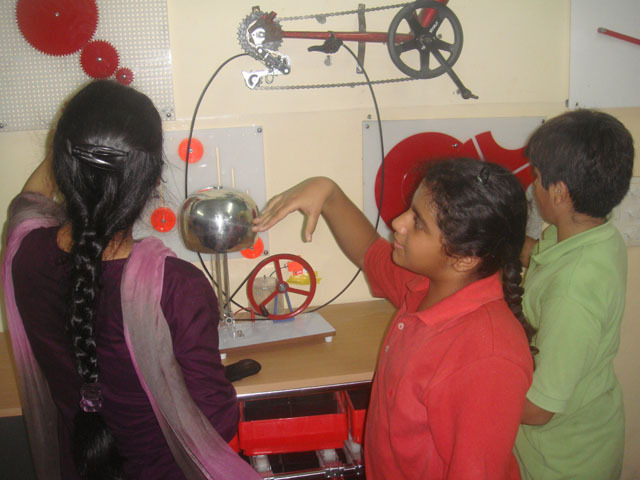 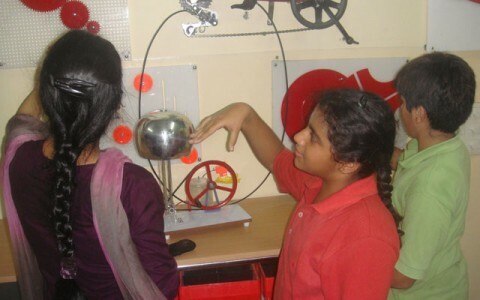 There are also workshop / audio-visual / activity / multimedia rooms which see many lively classes with presentations in various subjects besides the discipline they are meant for. 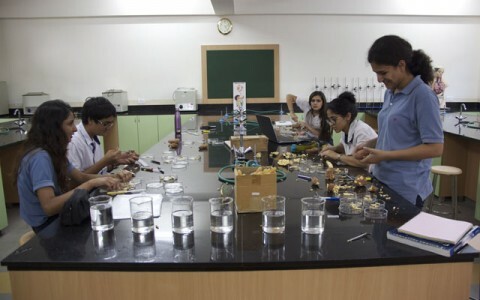 All these are equipped with the latest instruments and tools and run competently by experienced laboratory assistants. 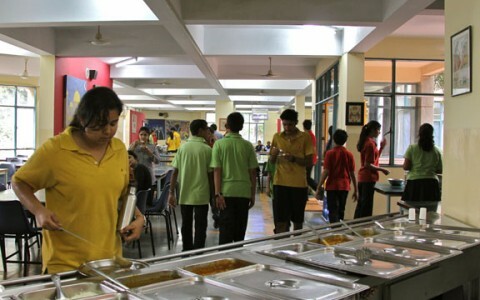 A vegetarian lunch is provided for all students and staff on all working days. 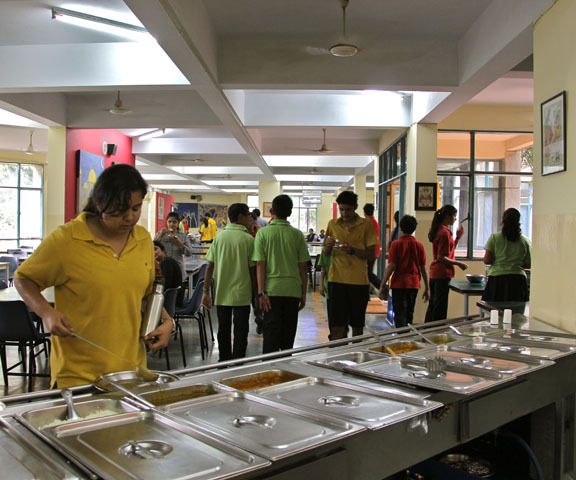 The menus are carefully designed to be nutritious, wholesome, and varied, giving a taste of diverse regional and international cuisine. 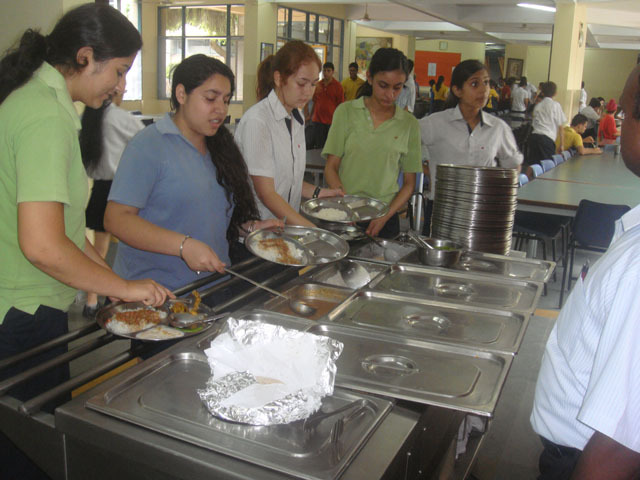 At the same time, the likes and dislikes of the students are kept in mind while planning the menus. 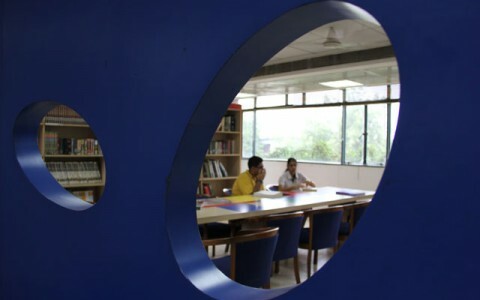 The Moulsari campus has a spacious and well-stocked library that is constantly being updated, with an electronic resource centre. 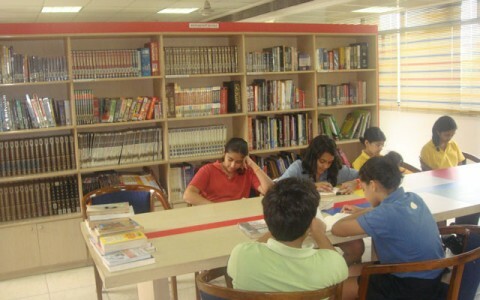 Library shelves have text books on various subjects, fiction of varied genre, reference material, sports books, travel books etc. 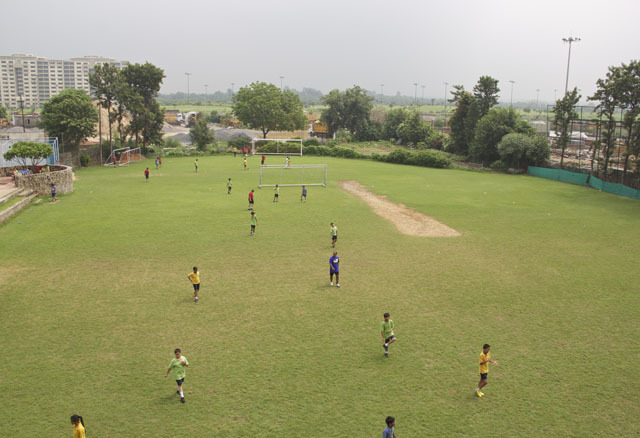 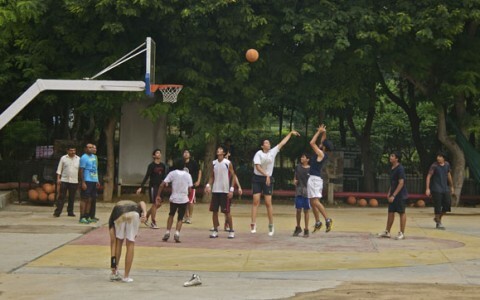 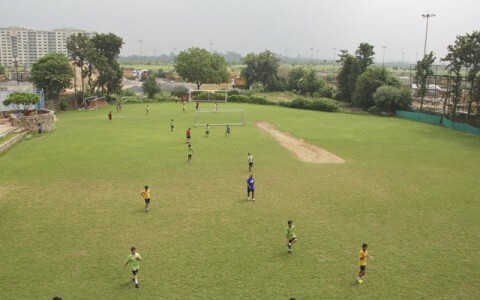 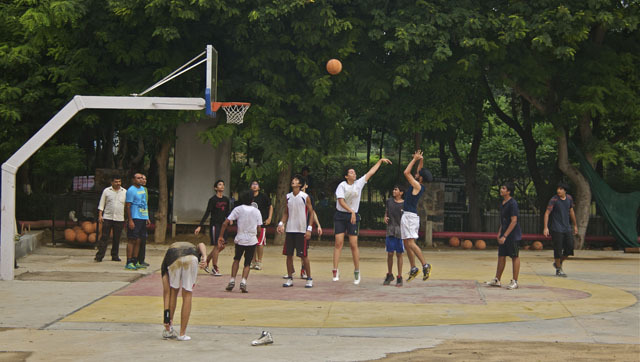 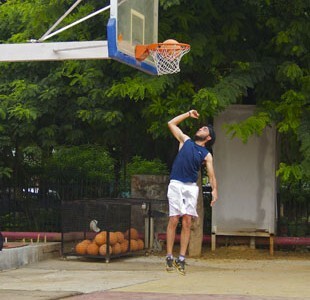 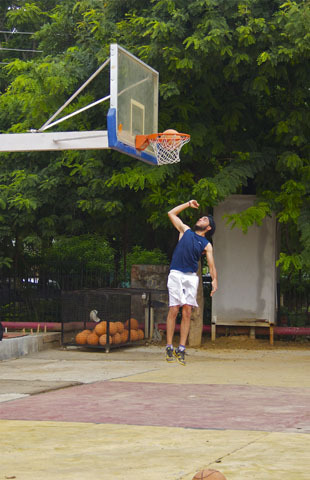 The school has a swimming pool, sports fields, the necessary equipments &amp; a team of highly qualified and experienced coaches to carry on a regular and planned program of development of students at sports. 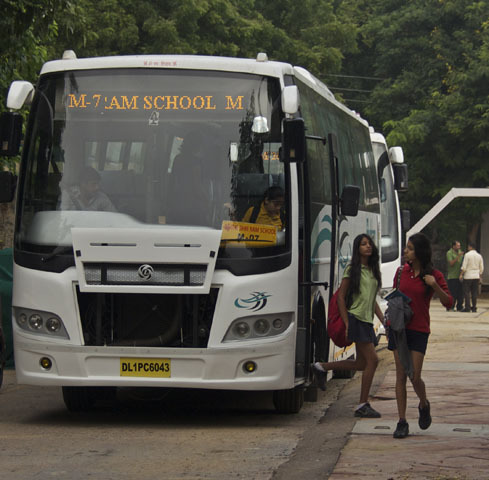 There are a total of 20 school buses plying to and from school, 16 for Delhi and 4 for Gurgaon. 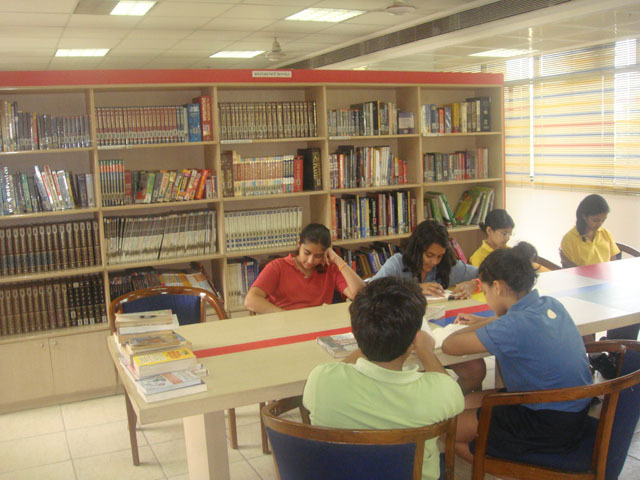 They are on fixed routes which are clearly posted. 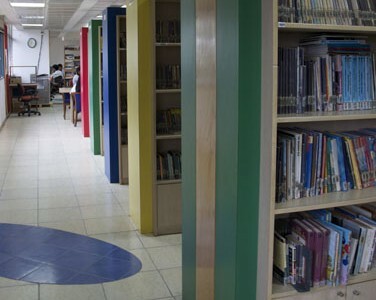 All students and staff can avail the use of the buses. 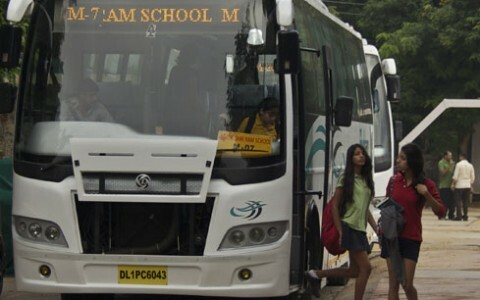 There are attendants /escorts present in all the school buses when they ply, as well as a helper who monitors the boarding /debarking of buses by students. 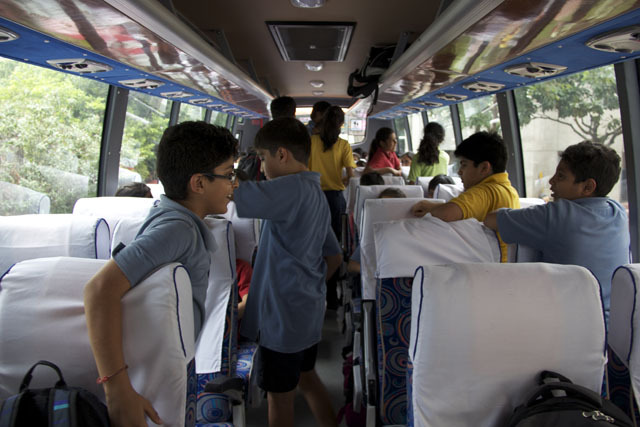 Each bus is equipped with a first aid kit to cope with medical emergencies. 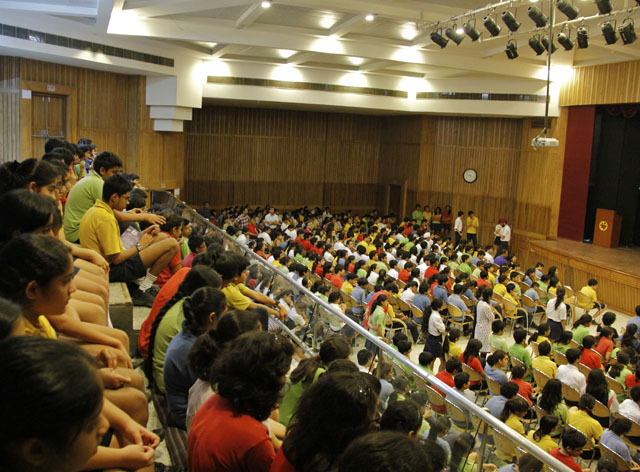 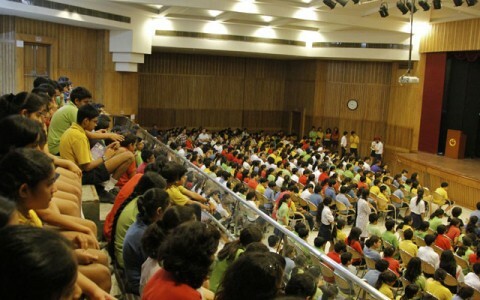 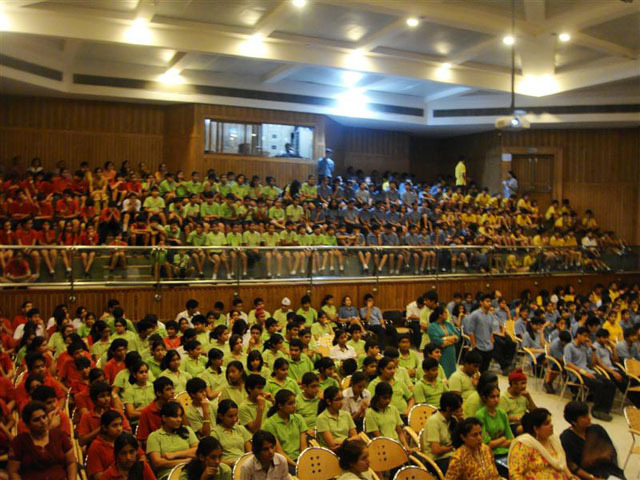 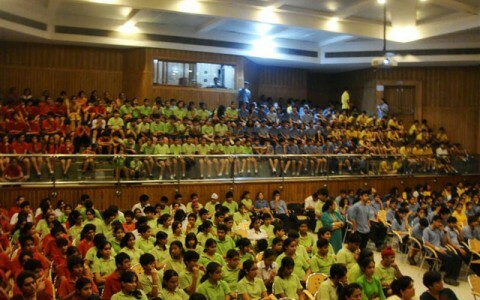 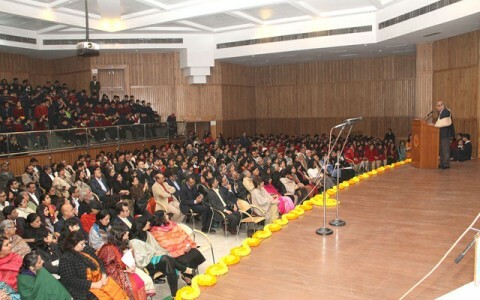 Carefully designed for maximum effect, the Auditorium at the Moulsari campus has the capacity to seat around 600 people. 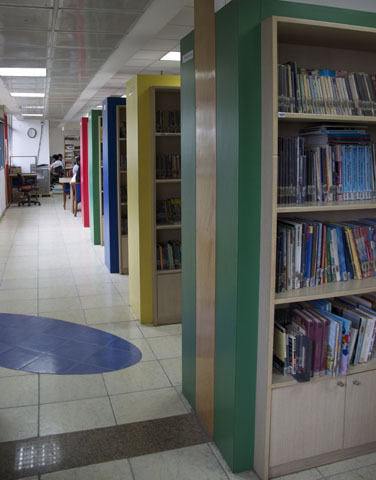 There is a well equipped Medical Room with a qualified nurse to deal with minor medical issues. The school is also linked with a premier hospital to deal with medical emergencies. 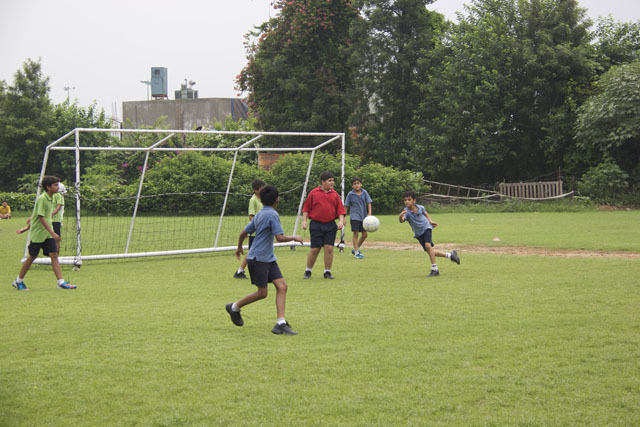 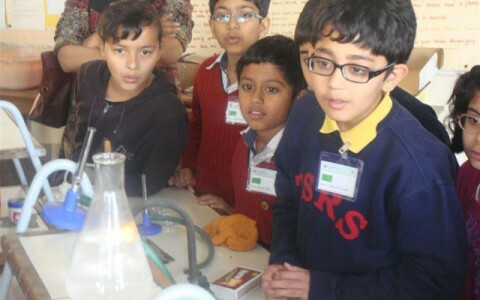 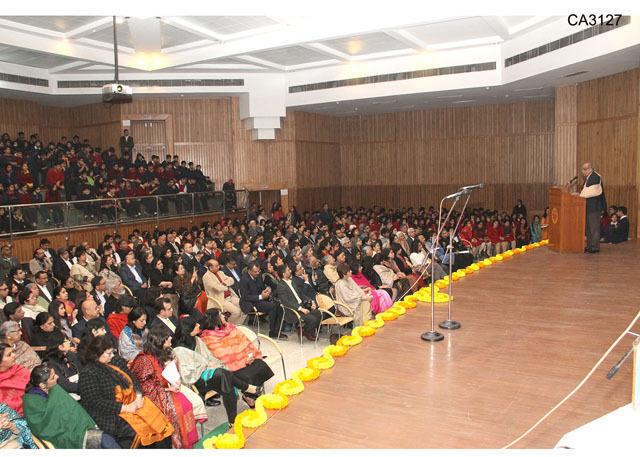 The Shri Ram School is firmly committed to safeguarding the physical, social and mental well-being of the students. 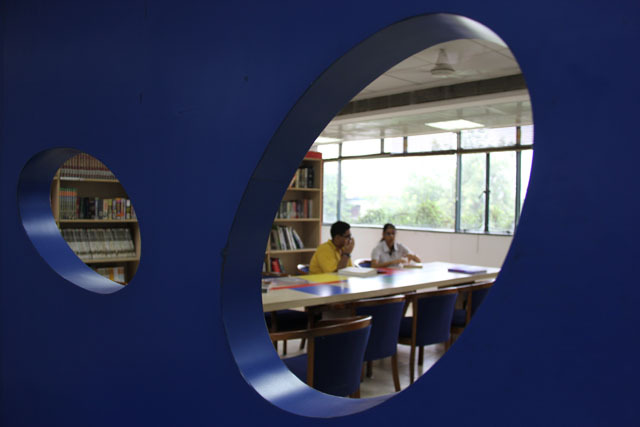 It employs a full-time counsellor to provide troubled and emotionally disturbed children with advice, guidance and support.